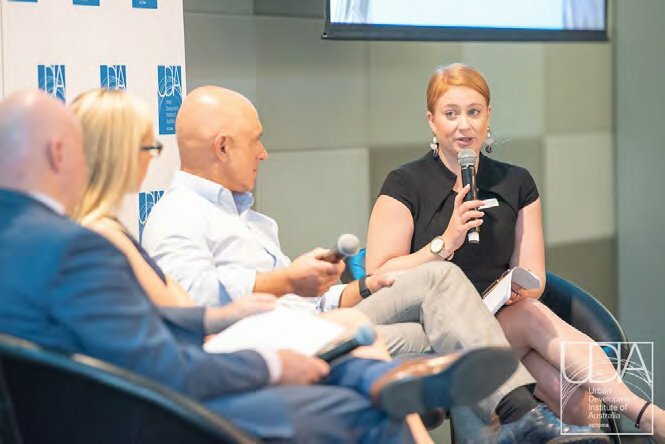 The Victorian division of the Urban Development Institute of Australia (UDIA) today launched the latest iteration of the Residential Development Index (RDI) for Victoria. The RDI shows the urban development industry is operating at an index of 100.5, demonstrating the housing market has become steadily weaker since June 2018. “The RDI shows that based on recent building approvals, the expected dwelling supply that will be delivered in Melbourne in coming years will be significantly less than we need. This is of great concern in an environment of continued population growth and strong household formation. 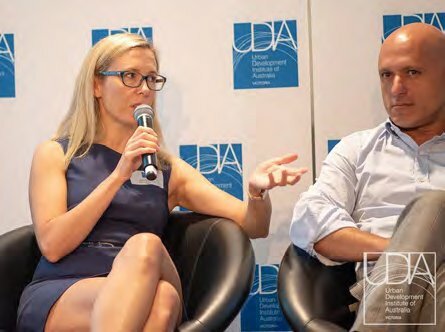 The low amount of new housing supply forecasted is expected to lead to a demand and supply gap of more than 4,500 dwellings,” said UDIA chief executive, Danni Hunter. “Victoria is experiencing a significant drop-off in building approvals for dwellings. From the 2017 financial year there has been a decline of 19.6% in total dwelling approvals within Victoria,” said Ms Hunter. 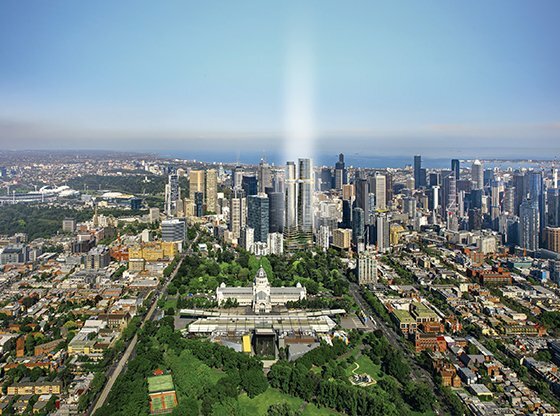 The City of Melbourne is expected to face an unprecedented fall in activity, potentially declining 92% in building approvals in this financial year. Similarly,Melbourne’s middle ring is forecast to experience a substantial decline in building approvals for dwellings of 27%. overall building approvals fordwellings, and a 15% reduction in the total value of building approvals compared to the same period the previous year. UDIA made strong recommendations in the 2019 prebudget submission that the Andrews Government employ the policy levers immediately available to them to ease the pressure on the investor market. The Residential Development Index is forecast to decline significantly in June 2019 to 100.5 which is down from 102.7 in June 2018. This is below the ten-year average of 101.8. Overall, total building approvals for dwellings in Victoria are expected to decline to 60,978 in FY18/19 from 75,844 in FY17/18. This represents a decline of 19.6% in total dwelling approvals within the state. The residential development sector is forecast to support 189,000 full time, part time and casual jobs across the Victorian economy in FY18/19, down from 222,000 jobs in FY17/18. This is a loss of 33,000 jobs. Ongoing undersupply will lead to future latent demand and is likely to have significantly implications for the cost of rent and future property price growth when access to finance begins to improve. In FY18/19 it is expected that the construction of residential dwellings and the associated infrastructure requirements will generate approximately $21 billion in economic activity in Victoria. This is a fall of $4 billion from the previous financial year. involved in producing, financing and marketing residential property.